Today, Muse Games announced that its co-op/competitive simulation game Embr will be available on Steam Early Access later this year, with an official release scheduled for 2020. 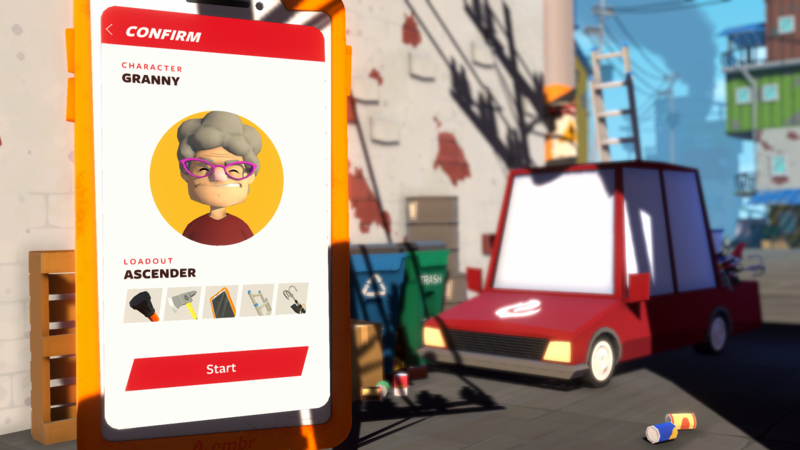 The game will allow up to four players to act as firefighters in a parody of a gig economy system. Do you feel the fire in you? Want to break free from the 9-5? Are you between the age of 18-85? Then get fired up for the chance of a lifetime! Join the emergency services revolution and become an Embr Respondr™ today! Expect cross-platform co-op multiplayer for up to four players, supporting player-hosted servers. Break down doors, fix electrical circuits, clear gas leaks, do whatever it takes to get through the burning building. Remember, Embr Respondrs, if you die you don’t get paid! Solo or Online Co-Op: As a Respondr™ you can answer the call alone or with up to 4 friends to save your clients, their portraits, and loose change around the house. Use the cash you make or take to lease better equipment and vehicles from Embr. Tackle the biggest jobs for the biggest payouts! Save lives and treasured possessions to get that high review score. Be somebody’s hero today!